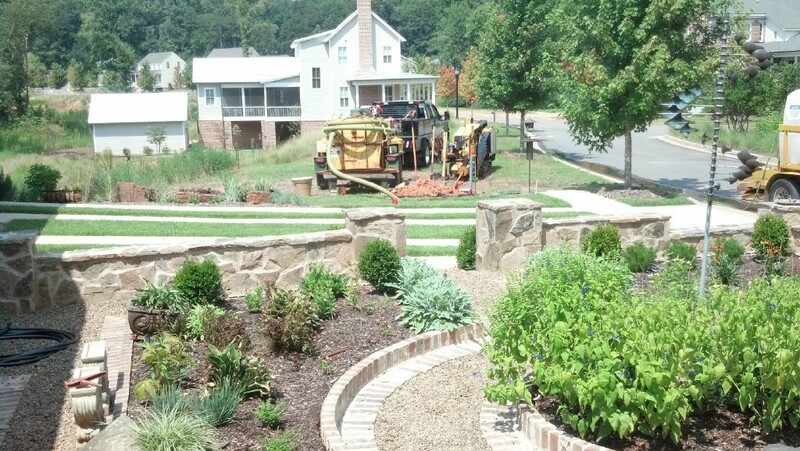 Call Today for a Free Quote for Utility Boring or Directional Drilling! Advanced Underground Specialist is a locally owned and operated utility boring company in Pickens, SC in the upstate of South Carolina. 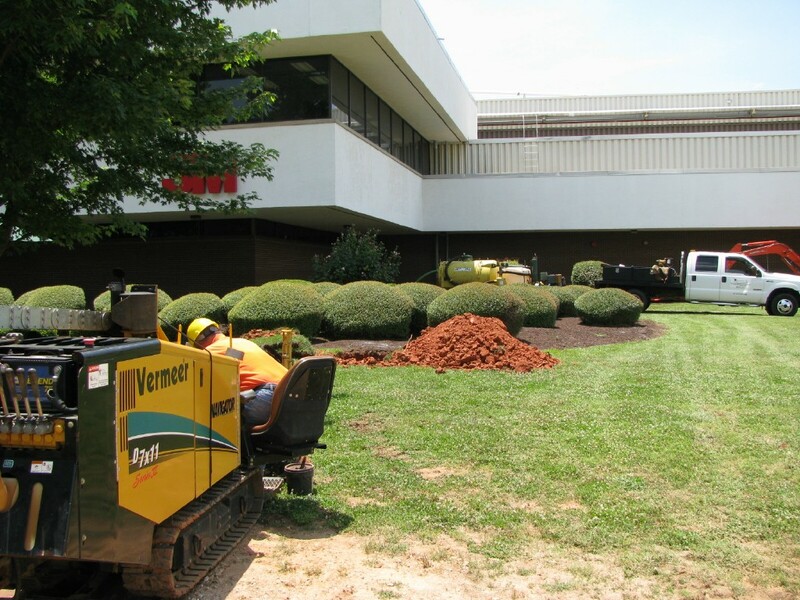 We specialize in horizontal directional drilling/boring (HDD) in Greenville, Spartanburg, Anderson, SC and the surrounding areas. We are also underground utility contractors that assist companies in installing conduit or pipe for electrical, water, on-grade sewer, storm drain,parking lot lighting & signage, as well as telecommunications conduits on new and existing locations. Our goal is to offer our customers an alternative to traditional open-cut ditching and perform in a safe and clean manner. We have been serving our customers for years, helping them to achieve safe, effective and timely solutions to their expanding business needs. Let us help you succeed with your challenging utility boring and installations by using directional drilling! Directional drilling/utility boring for installation is a steerable process of installing pipes, conduit or cable underground without the need of a trench, and has very little impact on the surrounding areas. This method is used primarily when a trench or an excavation would not be advantageous to the project. This technique is especially suited for going under structures without disturbing them such as parking lots, driveways, landscaped yards, creeks, even under houses or buildings! Horizontal directional drilling is used to install utilities such as telecommunication lines, water lines, sewer lines, gas lines and other types of utility lines. This is a very cost effective way of running lines as it cuts down on the man hours needed to do a job, as well as causes less disruption and provides longer/deeper runs that might be needed for that particular project. Directional utility boring can help your business by being a cost-effective and efficient way for you to get the utilities and/or lines installed where and how you want them. At Advanced Underground Specialist, we are here to help you evaluate your situation and make sure that what we offer is the right fit for you. We would like to help you with your underground utilities and directional utility boring/drilling needs. We will be glad to help you run what ever lines you need run for your business, and do it in a timely professional manner. When you need directional drilling service, utility boring, or other utility installation service, look no further than Advanced Underground Specialist. 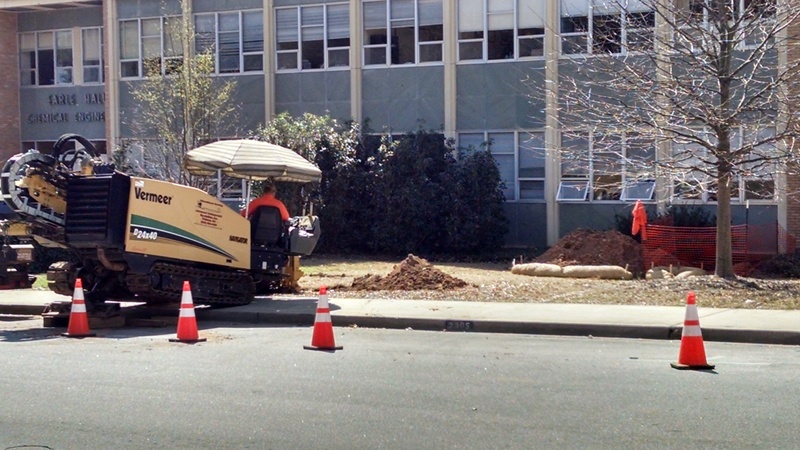 Our underground utility contractors serve the Anderson, SC and Greenville, SC areas with prompt, reliable service that you can trust. Give us a call today to learn more about the services that we can offer you! Call us at 864-898-3400 or at 864-630-4435 and ask for Len to schedule a time for us to show how we can help you!